Went out for curry on Drummond Street (although didn't take any pictures there!). 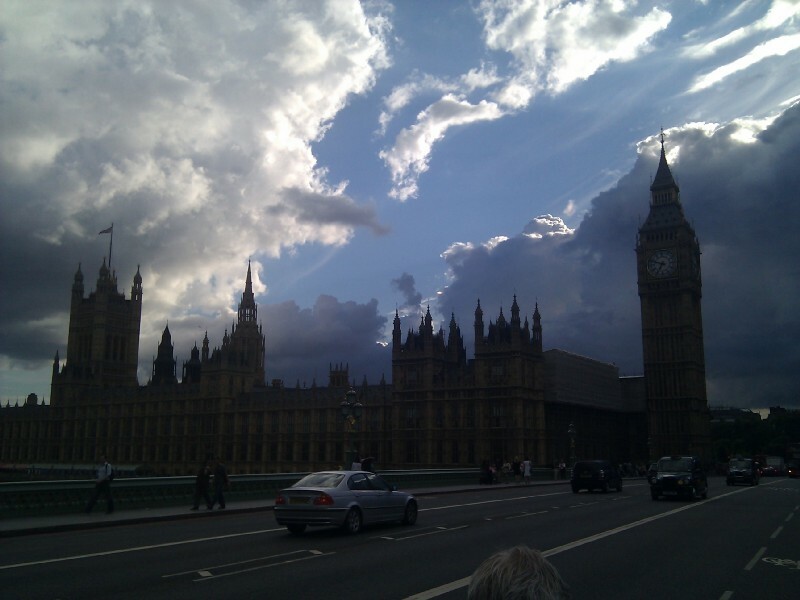 18:47:28 Moody shot of the Houses of Parliament as we were taking a visitor at the office to his hotel. 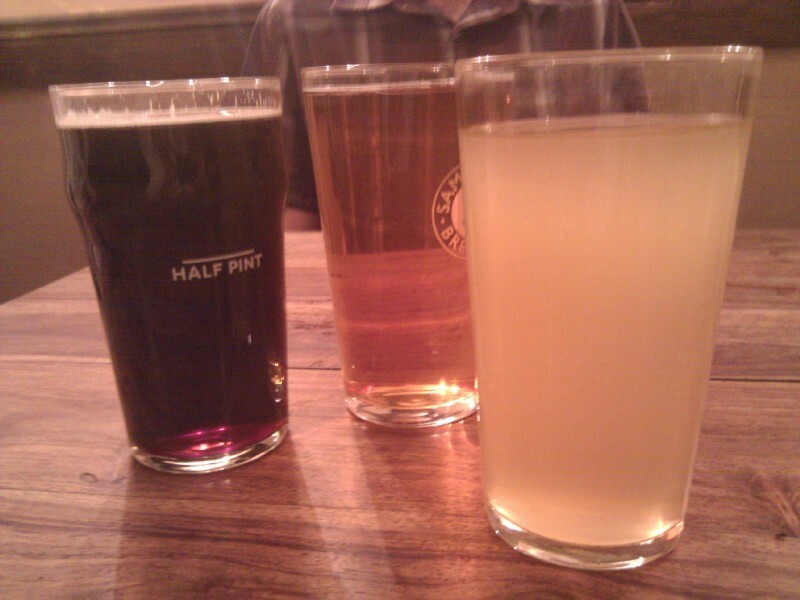 22:03:32 Later on, in the Bree Louise, three different shades of pints.